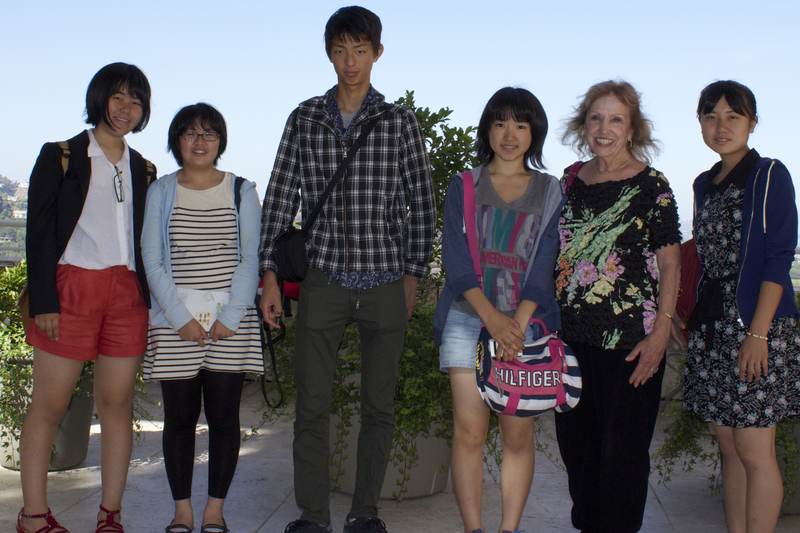 Last week the Lawndale Rotary Club hosted five Japanese exchange students for the day. The students visited with members before our meeting and then made short presentations telling us about themselves and their families. After our meeting Shirley Glitzow and Joe McMahon escorted the students to the Getty Museum and then to dinner on the 3rd Street Promenade in Santa Monica. 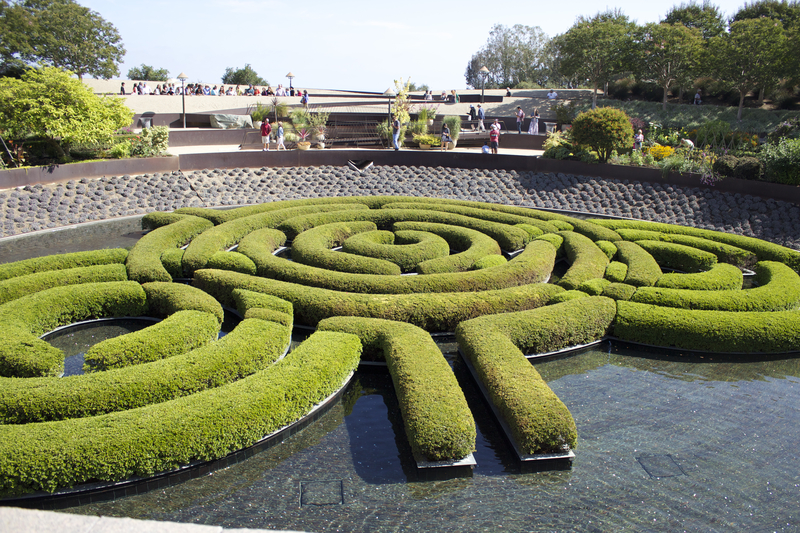 While the Getty is an amazing and overwhelming collection of sculpture and other arts, as well as architecture, our knowledgable tour guide Shirley lead the students through the collections and gardens like seasoned curator. 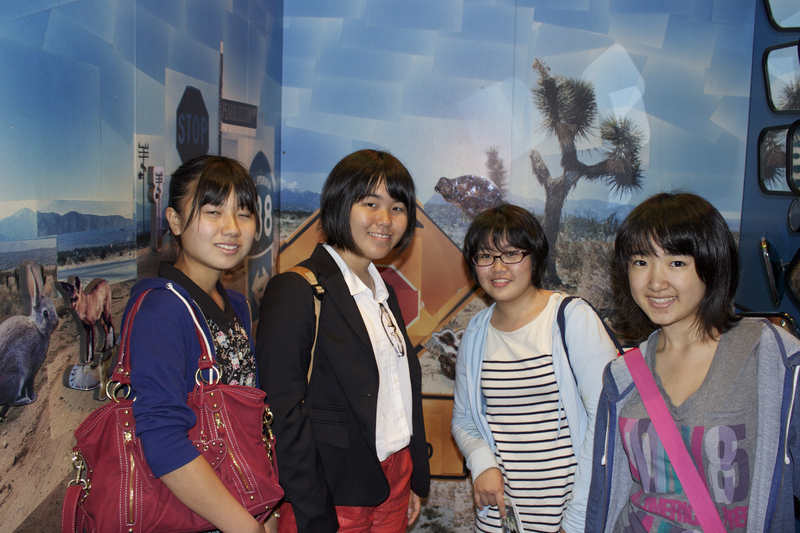 The students seemed to really enjoy the art, architecture and views of Los Angeles. To help pass the time in traffic our driver, Joe M., had the students each share at least one song from their ipods/phones to learn a little more about Japanese youth culture. Not surprisingly, about half the songs were american pop songs that are very popular around the world. As a testimony to how similar people are around the world, our lone male student Ryosuke was the only true rock/metal fan in the group. While the girls choices reflected similar tastes to young girls here in america, AKA Katy Perry. The students were in introduced to typical american food at Johnny Rocket’s where they enjoyed hamburgers and were introduced to chile cheese fries for the first time. All in all an excellent afternoon covering a wide range of american culture.